Originally the game was meant to be an adventure game based on the Greek mythology. Its development has been migrated to the GameCube, on which it became a 3D fighting game with RPG elements. Eventually, it will also be cancelled on this system. 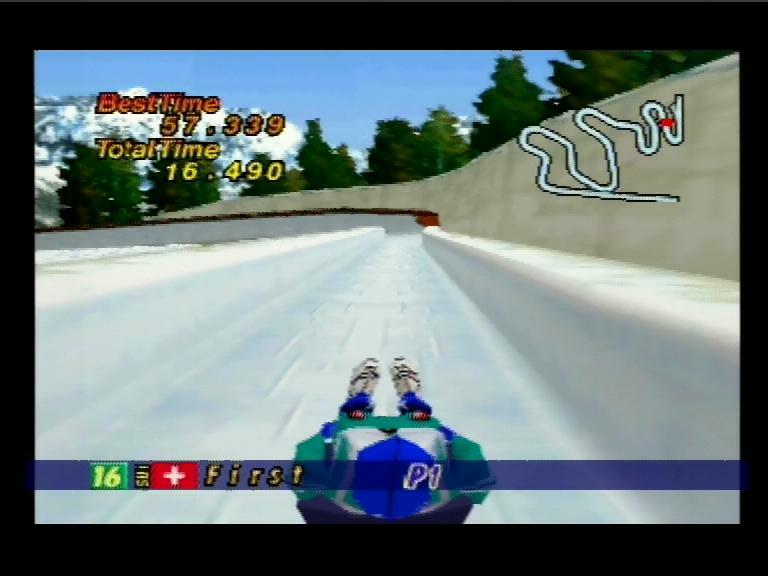 Nagano Winter Olympics 98 is a sports game including several disciplines from Winter Olympics.